Peru is a glaring exception from other Latin American countries when it comes to historical evolution. 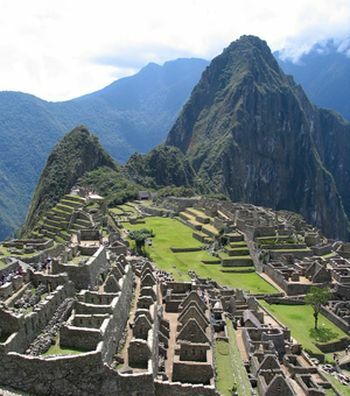 Like most of its neighbouring country, Peru’s antiquity was influenced by European explorers, Spanish in this case. 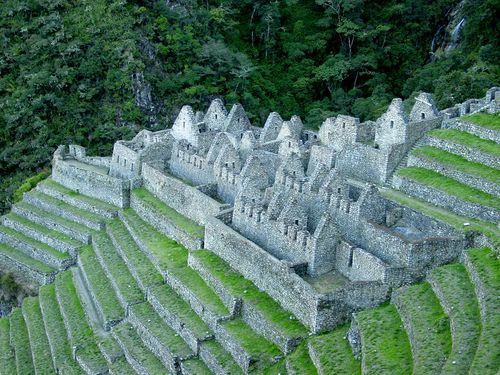 The amazing part is that despite centuries of foreign rule, the ancient Inca civilisation and its culture managed to survive to see the urbanisation of the 21st century. 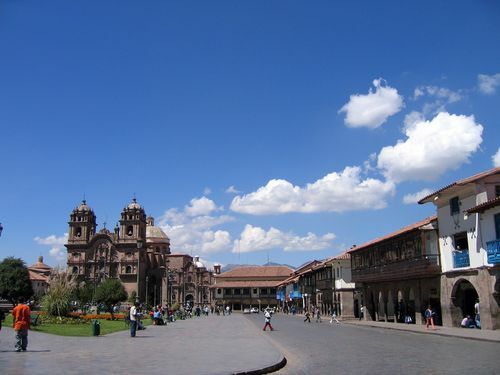 The rich history and culture of the country is reflected in the interesting variety of people in Peru. The ethnic descendants of the Amerindians tribe dominate the country population with a share of nearly 45%. The native population mainly consist of the Quechua-speaking people and the Aymará descent that in most regions ouster the Spanish-Indian mix of mestizos. 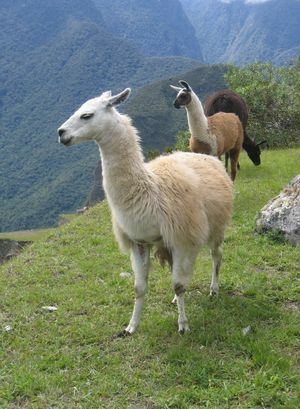 Apart from these, small African and Asian communities form the minority of the Peru population. About 89% of the population is Roman Catholic and various Indian religions are also practised.